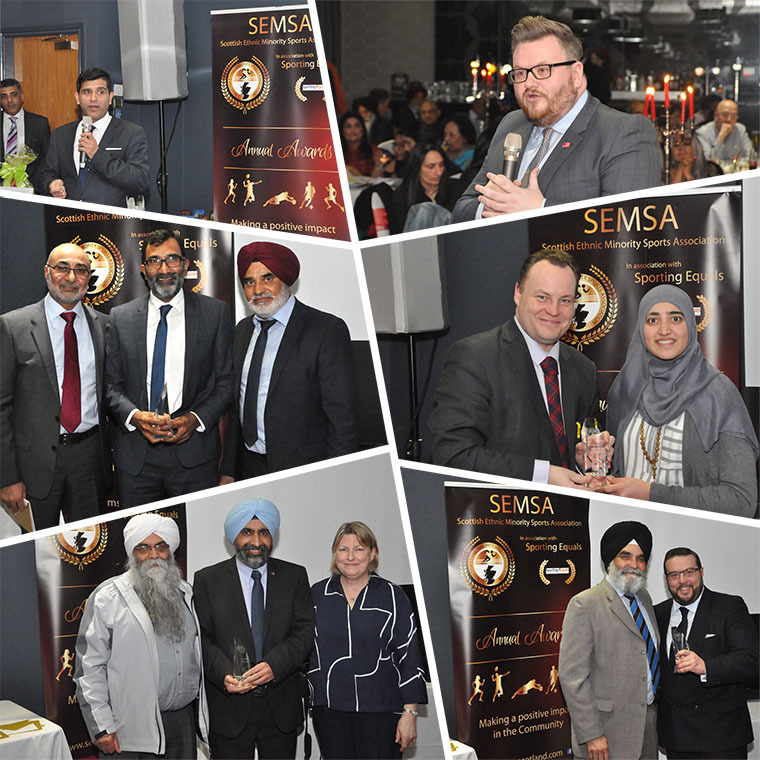 The 2019 SEMSA awards took place on the 15th of March at the Lorne Hotel and were hosted by Kash Taank, with speeaches from Dilawer Singh MBE (SEMSA president), Cllr David McDonald, Cllr Frank McAveety, Arun Kang. 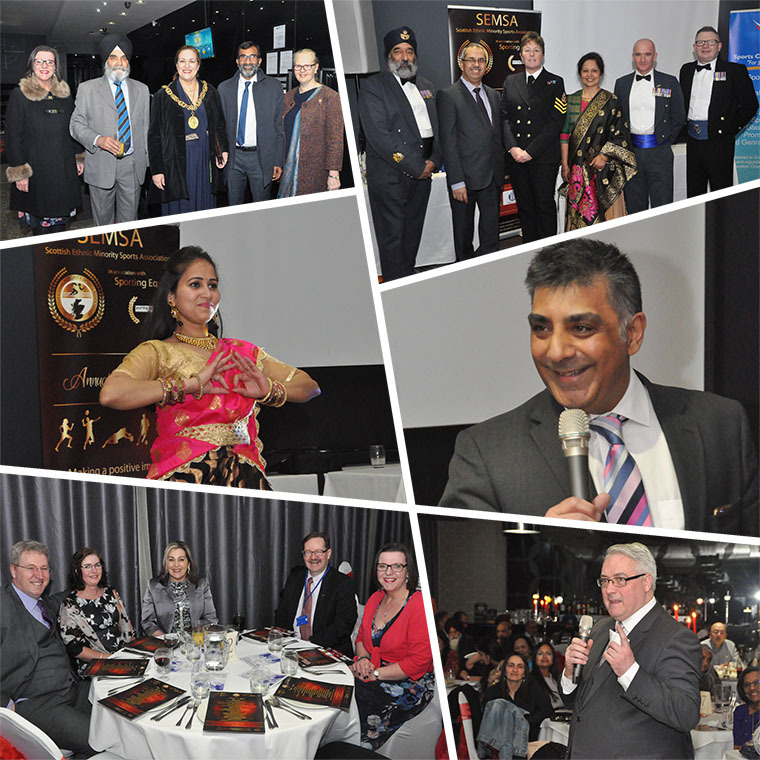 Dance group, Jhankar Beats entertained guests with some delightful performances. 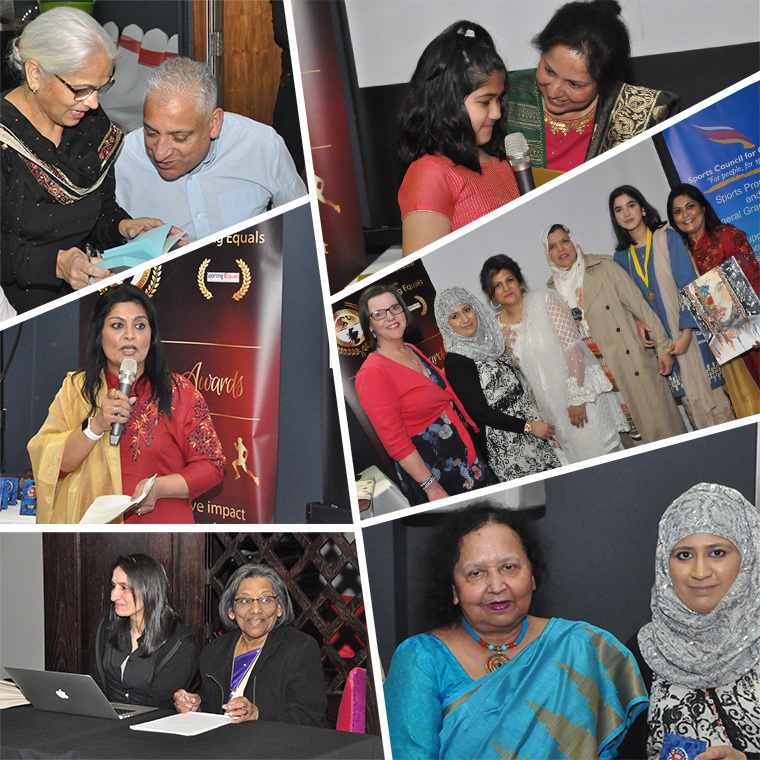 The winners of the Ladies Community Badminton Championship were also announced at the awards ceremony. More details can be found on the SEMSA website Badminton sub-menu.